After yesterday sharing Prophet Muhammad name calligraphy, today I want to add another Prophet Mohammad calligraphy coloring pages with all moslem kids around the world to be more creative in this Ramadhan. 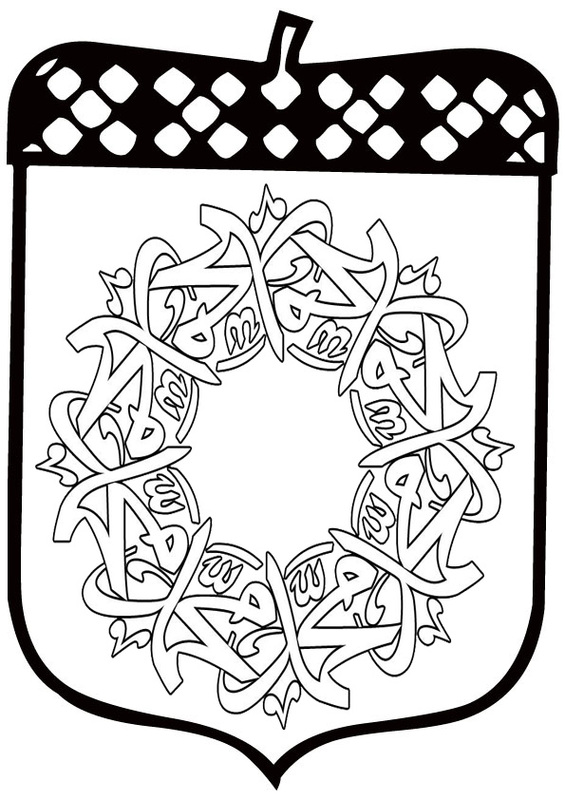 Download Prophet Mohammad calligraphy coloring pages for free, you can use this simple coloring pages for your kids coloring activity at home or in school to make they coloring skill more better. You can download and then print out Prophet Mohammad calligraphy coloring pages printable to your computer or any other device by right clicking the coloring pages images and then choose "Save Image As..." to your computer or another device storage folder.